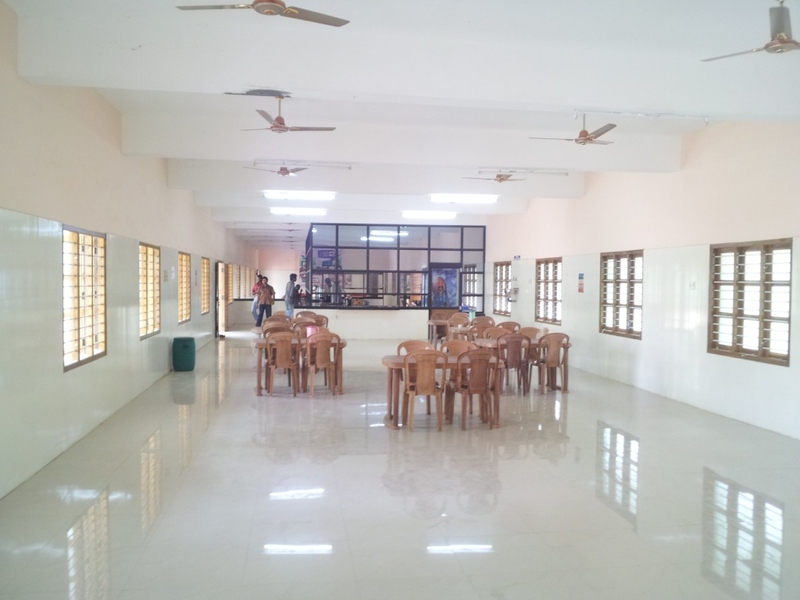 Library, Classrooms, Hostel, Internet, Transport, Canteen, Placement Aid, Sports, Laboratories, Computing Labs. This cell is headed by the Chief Placement and Training Officer ably assisted by the departments placement officers.The primary role of the placement and Training Cell is to secure placements for the students passing out from the college.This cell keeps close connection with various industrial establishments and conducts campus interviews. Activities: Organises soft skill training programmes to improve self-esteem & Confidence level, and also develop better presentation & Communication skills, Efforts are being taken to help the students to face the placement norms by providing coaching in aptitude, conducting mock interviews and group discussions through guest lectures and experts, Placement cell also arranges practical training such as Industrial visits, Inplant training and project works,etc., which helps the students to acquire practical experience.